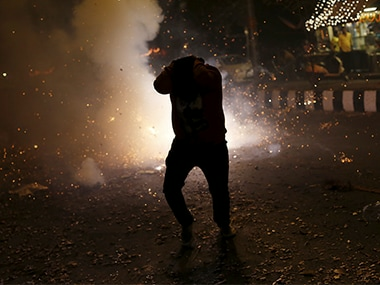 SC to hear Tamil Nadu’s plea to extend firecracker timings: The Supreme Court will hear Tamil Nadu government's plea to allow bursting of firecrackers on Diwali morning as per religious practices in the state, besides the already permitted period between 8 pm to 10 pm. The state is seeking permission to burst firecrackers between 4.30 AM to 6.30 AM as well apart from the granted window in the evening. According to the petition, as far as Diwali celebrations are concerned, each state or sect has a separate set of beliefs, traditions and culture and the apex court's restriction would amount to "rejecting the people with their due religious rights and would subject the people of the state into much hardship". Kerala BJP to observe a one-day fast over police 'excesses' on Sabarimala protesters: The BJP will observe a day-long fast on 30 October in front of the Deputy General of Police's office in Thiruvananthapuram and will march to Superintendent of Police's office in other districts protesting the police 'excesses' in handling the Sabarimala protests. 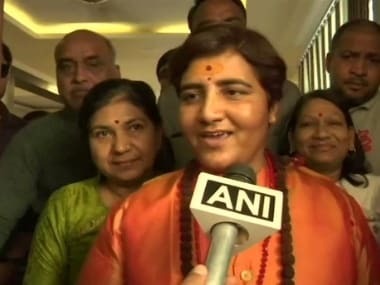 So far, over 2,800 people have been arrested and 490 cases have been registered against protestors who prevented women from entering the temple. Donald Trump refuses to participate in Republic Day celebrations: US President Donald Trump is unable to participate as Chief Guest of India's Republic Day celebrations next year due to scheduling constraints, the White House has said. Prime Minister Narendra Modi had invited President Trump for a bilateral visit to India during their talks in Washington last year. "President Trump was honoured by Prime Minister Modi's invitation for him to be Chief Guest of India's Republic Day on 26 January, 2019 but is unable to participate due to scheduling constraints," a White House spokesperson told PTI, when asked about Trump's decision on Modi's invitation. 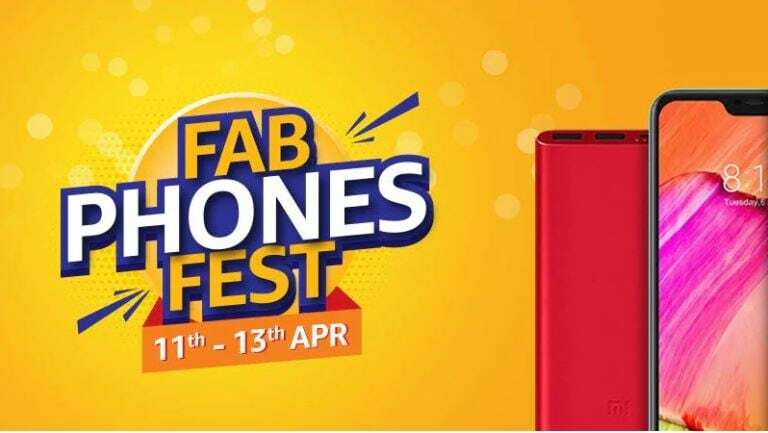 Following the global unveiling of the OnePlus 6T in the US, the phone is expected to launch at an event in New Delhi. The event is expected to begin at 8:30 pm. The phone packs an in-display fingerprint scanner, chucks the 3.5 mm audio jack and it's also the first smartphone to come with Gorilla Glass 6, which may offer higher resilience and durability to the screen. Hindu leaders demand ordinance on Ram temple construction: With the Sangh Parivar founthead RSS and its affiliate VHP demanding an ordinance to ensure early construction of Ram temple at the disputed site in Ayodhya, the politics around the emotive issue is expected to heat up through the day. 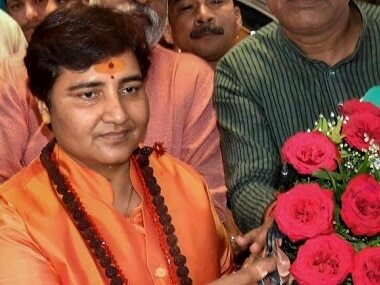 After the Supreme Court refused an early hearing of the issue, RSS and VHP asked Central government to "enact a law" to build the Ram temple in Ayodhya while the Congress accused the BJP of "polarising views" on the issue ahead of the Lok Sabha polls. Meanwhile, Asaduddin Owaisi 'dared' the government to try and supersede the apex court, and said that the only way for a solution is through the Supreme Court. Special court to begin framing of charges against Malegaon blast accused: A special NIA court hearing the Malegaon blast case is scheduled to begin framing of charges against Lt Col Prasad Shrikant Purohit and other accused persons in the 2008 Malegaon bomb blast case. Framing of charges is a process after which the trial in a criminal case starts. Six persons were killed and over a 100 injured when an explosive device strapped on a motorcycle went off near a mosque in Malegaon, a power loom town located about 200 kilometres from Mumbai in North Maharashtra, on 29 September, 2008. 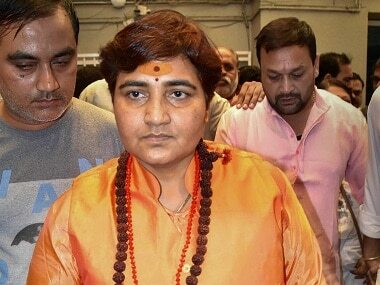 Besides Purohit, the other accused in the case are Pragya Singh Thakur, Major (retd) Ramesh Upadhyay, Sameer Kulkarni, Ajay Rahirkar, Sudhakar Dwivedi and Sudhakar Chaturvedi. Apple to unveil a new low-cost MacBook and a new Mac Mini: Apple is hosting another hardware launch event on Tuesday, the second of its kind to be hosted in a span of two months. At the event, we expect to see new iPads and a new MacBook that could fill the years-long gap since Apple last had an "affordable" premium laptop in its lineup. The event starts at 10 am EDT which is approximately 7:30 pm IST. Petrol, diesel prices cut: The downward slide in petrol and diesel prices continued on Monday after rates were cut by 30-20 paise a litre on softening international oil prices. Petrol price was cut by 30 paise a litre and now costs Rs 79.75 a litre in Delhi, according to a price notification issued by state-owned oil firms. Diesel rates were reduced by 20 paise to Rs 73.85 a litre. This is the 12th straight daily reduction in rates. In all petrol price has been cut by Rs 3.08 per litre and diesel by Rs 1.84 a litre. Anurag Basu's next not a sequel of Life...in a Metro: Amid the speculation surrounding his upcoming film, director Anurag Basu said it is not a sequel to his critically acclaimed movie "Life... In A Metro", released in 2007. He said all the four stories are interlinked. Also, the film is not at all like "Life... In A Metro" and neither is the previous story being carried forward Expressing his happiness over working with actor Abhishek Bachchan, he said: "I am glad that he said 'yes' as after writing a few scenes, I could imagine Abhishek doing this film. Even he agreed after reading those few scenes."